Vaporesso Tarot Nano Green Vape Kit is a small but powerful kit consisting of an 80W Tarot Nano Box MOD and 2ml VECO EUC Tank. 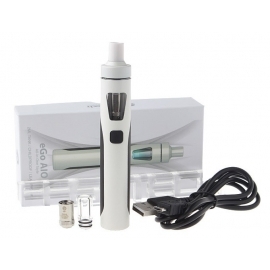 The tank boasts a truly leak free design, which offers clean vaping. By buying this product you can collect up to 135 loyalty points. Your cart will total 135 loyalty points that can be converted into a voucher of $2.70. Vaporesso Tarot Nano is a small but powerful kit consisting of an 80W Tarot Nano Box MOD and 2ml VECO EUC Tank. The tank boasts a truly leak free design, which offers clean vaping. Included is the EUC coil and easy coil replacement system. While the Tarot MOD is built with an OMNI board so that you have various output modes: Smart VW/CCW/VT/CCT/TCR/Bypass. 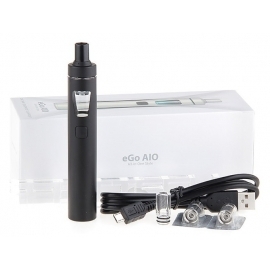 Tarot Nano and VECO tank is a great combination to provide a superb vaping experience. 3 new colors are coming.